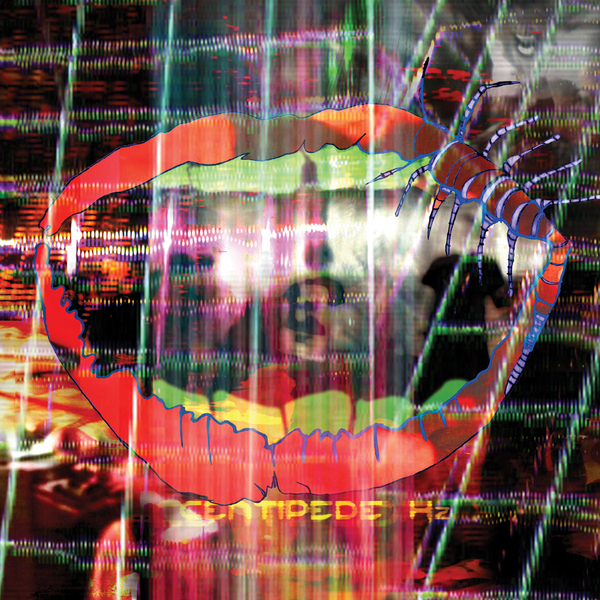 It’s hard to understand exactly how they do it, but with every new album Animal Collective seem to shift into another parallel dimension – pre-empting a sound that’s very likely to perplex and inspire the Brooklyn studio live-ins for the next few years at least. ‘Today’s Supernatural’ is the latest clue as to where the now legendary four piece are heading next, and by the sound of it they’ve been on an even more psychedelic kick than usual. Grabbing hold of vintage prog rock in one hand (think a heavily saturated Procol Harum) and some kind of twisted funk in the other - the result is as beguiling as it is addictive, and while it might confuse people looking for another ‘My Girls’, it’s still no doubt going to spread like wildfire. A bold move from one of the most adventurous bands in modern pop music, and one that bodes very well for the imminent full length.